Not ready for a condo, but tired of yard work and snow removal? Consider villa living at Village on the Ridge. This community is nestled along the side of Hole 8 of Echo Valley Country Club. 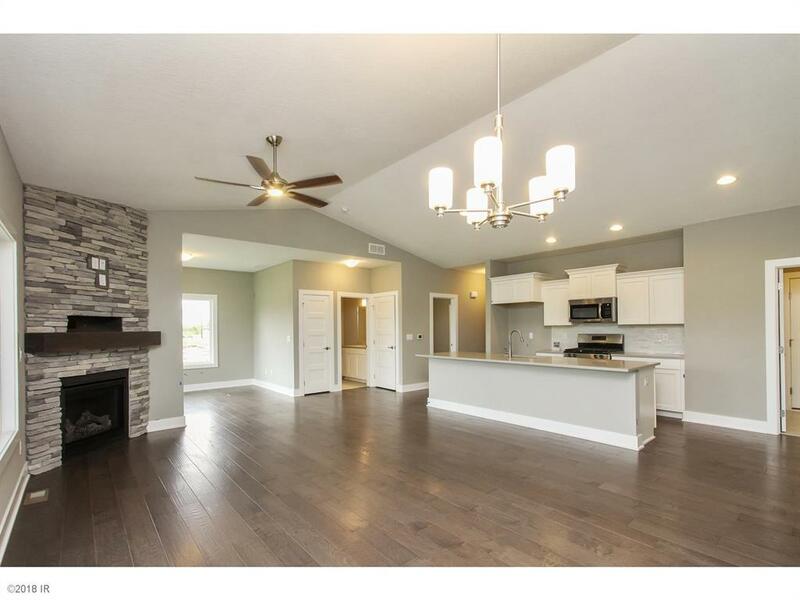 This is beautiful 'Fraser Plus' ranch villa is an open floor plan with a sunroom. Enjoy the cooler nights in front of the fireplace and the summer days on the covered back deck. 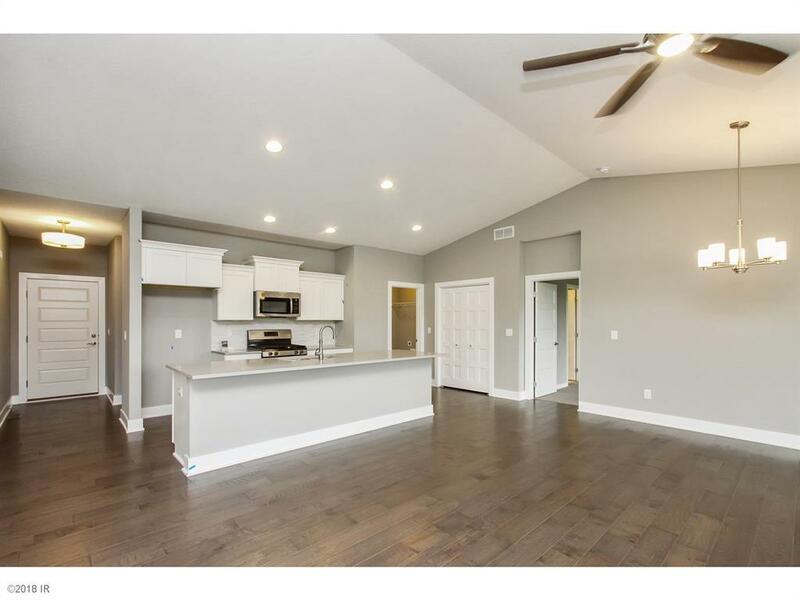 This home features 9 ft ceilings and has 2433 sq. ft. of total living area plus plenty of storage. The fabulous kitchen features stainless steel appliances, tile back splash and an awesome 10 ft island. You'll feel pampered in the master suite with tile shower, granite counter & walk-in closet. 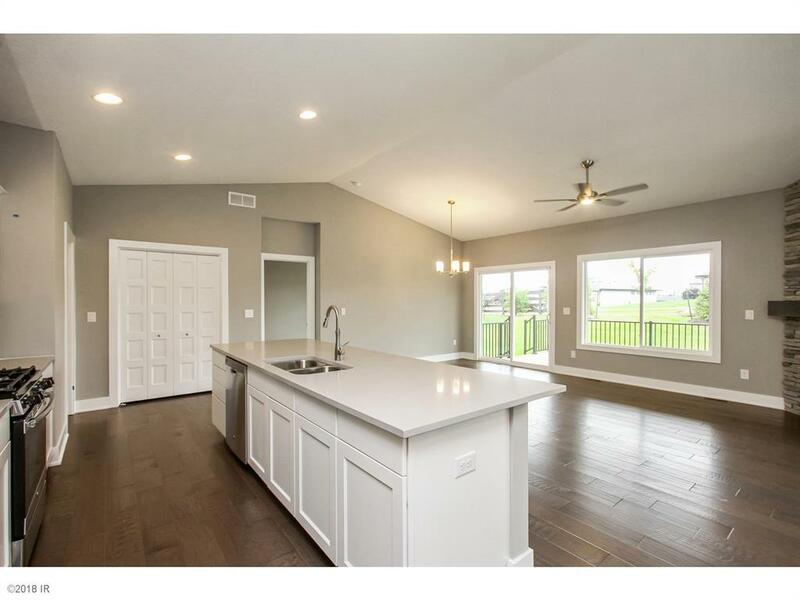 The finished lower level has a large family room w/wet bar, 3rd bedroom and bath. Norwalk is conveniently located 10 min from downtown and West Des Moines. Tax abatement. Receive closing cost assistance when you use our preferred lender. 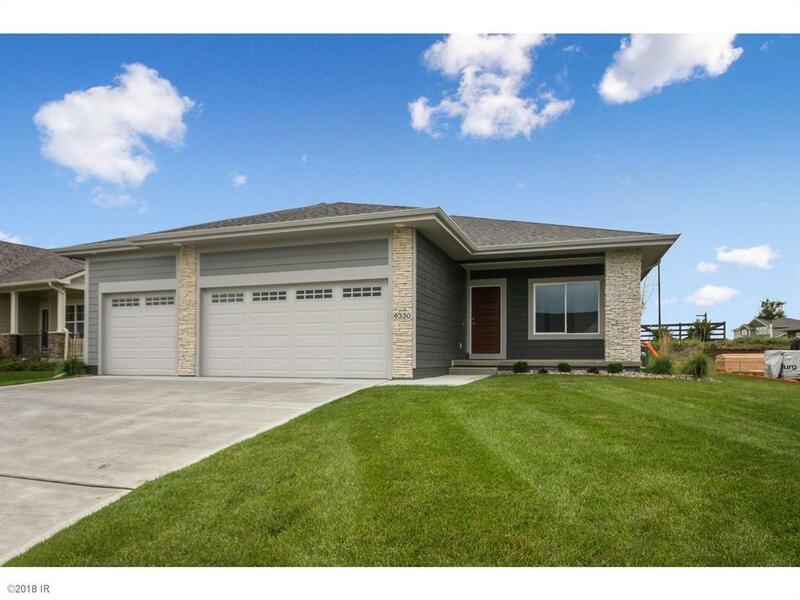 See listing agent for details. Ready for immediate occupancy.